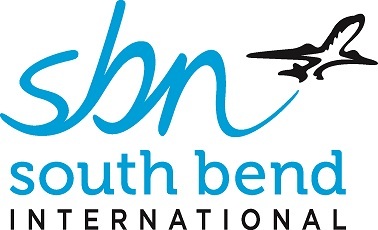 Our goal is to make your visit to South Bend International Airport as enjoyable and safe as possible. Thank you for providing feedback. * 4. What airline are you flying with? * 5. What is your final destination? * 6. Why did you choose to fly from South Bend International Airport? * 7. What is your reason for traveling?